Mexico or Costa Rica? Which makes for a better honeymoon/vacation spot? Mexico is practically next door. You can even drive down there. Sultry beaches. Ancient ruins. Cancun and Tulum … so oversold, the names easily roll off your tongue. Costa Rica is miles away. You’re not even sure where. Sounds like exotica. But all you’ve got is a fuzzy picture. So “Mehi-co” is a better choice, right? Just dial back to your own needs and wants. 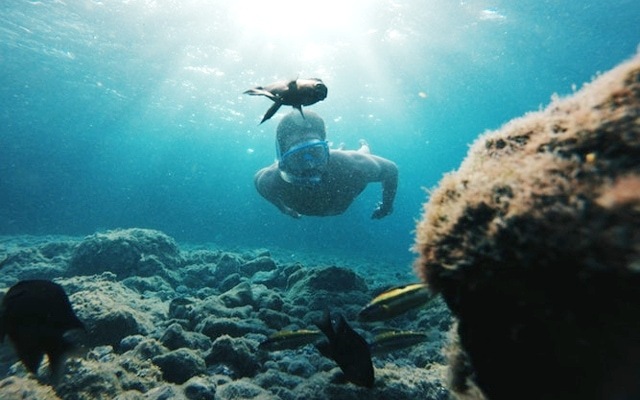 Are nature, action, adventure, and a whole spectrum of new sensory experiences on your mind? Then the answer is Costa Rica. Is safety a top priority? The answer is Costa Rica. Wildlife? Toucans? Crocs? Sloths? Monkeys? That place should be on your bucket list if it isn’t already. But when you give up Costa Rica for Mexico, you aren’t setting your bar very high, if we may say so. When we sing paeans to Costa Rica, we’re not merely led by its beauty. The US State Department considers Costa Rica among the safest countries for US nationals. As per its safety ranking, Costa Rica is Level One whereas Mexico is Level Two. The fall from grace seems to be the result of a spate of horrendous attacks on foreign nationals in Mexico. The Department’s “Do not travel” warnings now apply to five states in Mexico and “Reconsider travel” to eleven. Though Cancun, a tourist favorite, is not blacklisted, its USP of idyllic haven stands dented forever. Also true is the fact that more American tourists get killed in Mexico than all other countries put together. When it comes to safety, Mexico is still wanting in some respects. That doesn’t make us blind to Costa Rica’s faults. There are quirks and thefts that can take you by surprise. Quirks such as houses having no addresses. Thefts such as pickpocketing. Indeed, no country is one hundred percent safe – not even the country we call home. The precepts of sensible travel apply everywhere. In Costa Rica, this means taking care of a few basics, which are not difficult to pull off. Our previous article Is Costa Rica Safe? should give you an idea. Also, no worries on the language front, which fans of Mexico are sometimes quick to bring up. Costa Ricans understand Gringo language better than Gringos get Tico Spanish. No mind-numbing cityscapes. Just unalloyed nature. With six percent of world’s biodiversity concentrated in a minuscule 0.03% of the earth’s surface, nature is at its abundant best in Costa Rica. Imagine an entire Amazon squeezed into your front yard! The country is virtually made up of national parks and protected reserves. Time seems to stand still in those pristine forests but the clock is actually ticking for some of the most endangered species in there. The squirrel monkeys, for instance. 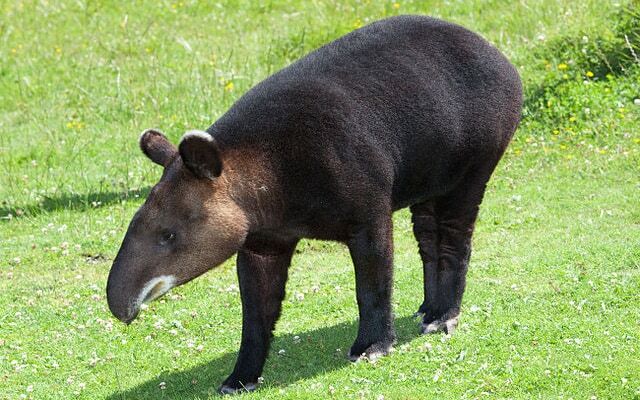 Or the tapir. You don’t even have to go to a wild reserve to spot a mountain, forest, or monkey. You get a whiff of the rolling hills and verdant forests just about everywhere. 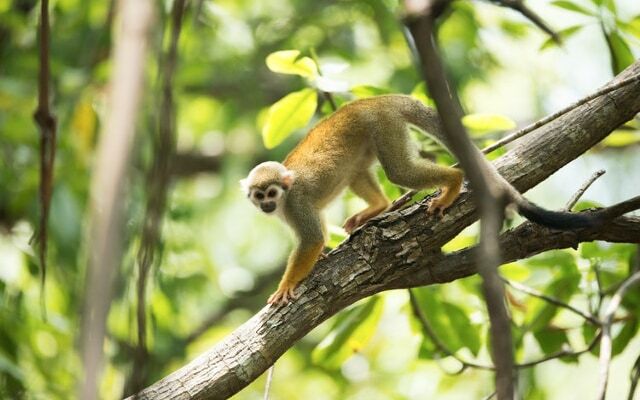 Macaws, monkeys, toucans, hummingbirds, butterflies, sloths … they flit in and out of the picture in your villa’s neighborhood, on mountain trails, during your ATV and nature tours. Can you imagine living so close to nature anywhere else? Volcanoes, both active and dormant, have spawned an ecosystem of their own with natural hot springs, sparkling waterfalls, amazing craters, and picturesque lakes. Hiking is an all-time favorite activity for visitors. With thousands of miles of coastline on either side, Costa Rica definitely has no dearth of beaches and things to do. You just have to choose the one that’s right for you, based on what you are into – surfing, paddleboarding, sunbathing, or snorkeling. Which are the “must-see” spots? Check out these seven places in Costa Rica: Jaco, Manuel Antonio, Arenal, Corcovado, Tortuga, Monteverde, Guanacaste. With numerous microclimatic regions stashed in one country, you can always find a spot that suits your temperature and temperament (unlike Mexico, which is blazing hot June through September). If you are overly cost-conscious, this is the best time to go! It’s off-season till November end, which means you don’t have to drive a hard bargain to earn princely discounts. Say Pura Vida and book your flight to Costa Rica. 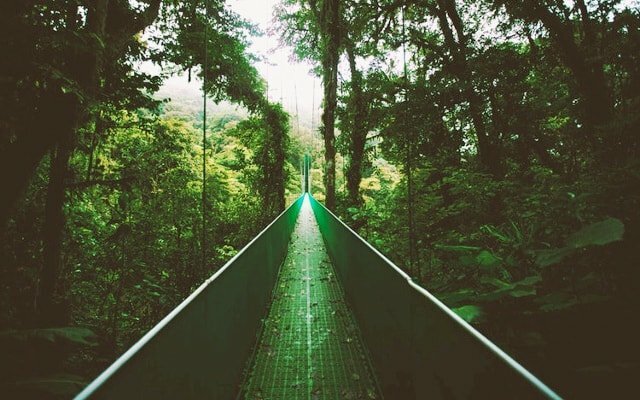 With Instagram-worthy moments and a lifetime worth of memories, Costa Rica will be vacation extraordinaire. Give it a go another time.